I'm not familiar with Golden's book, but I am familiar with the claim that Mt. 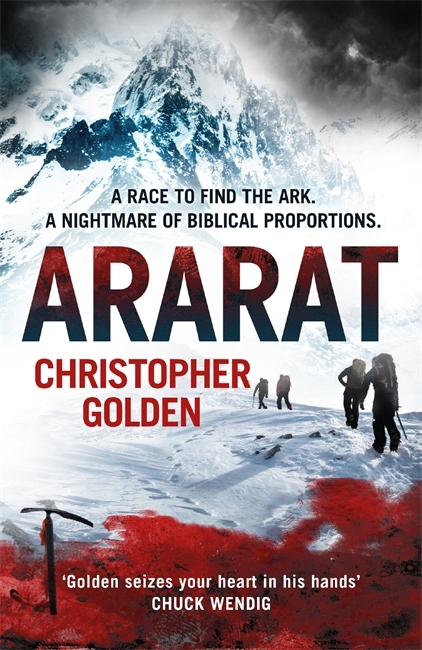 Ararat is in eastern Turkey, and supposedly the place where Noah's Ark (ship) landed after the big flooding. The TV series sounds interesting, yet I doubt it I'll want to watch "a nightmare of biblical proportions". "Ferryman" sounds intriguing. The other one, not so much. Glad you like the second one! 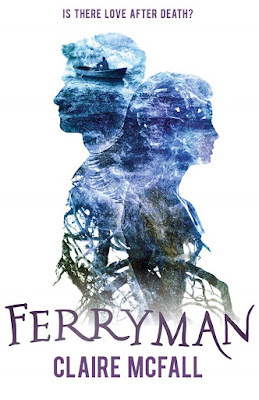 I haven't heard of Ferryman before. I just added it to my reading list, though it looks like my library doesn't have it yet. Hopefully with the movie, they'll get on the ball and order it now. the writer seems like a nice lady, she liked the post over at Twitter last night. I love it when you tell us of the stars and writers and such liking your tweets. I hate it when people think they are too big for their britches and can't appreciate it when the little people give them some free advertising. Lovely that she liked your tweet, dear!